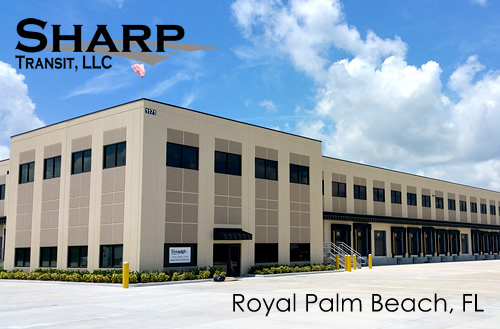 Hello and welcome to Sharp Transit – Royal Palm Beach. We are a dedicated carrier for a fast growing, national grocery retailer and have acquired our 7th terminal here in the Royal Palm Beach area. With our diverse and pleasant work environment we invite professional drivers that can deliver safe and efficient service to our customer. 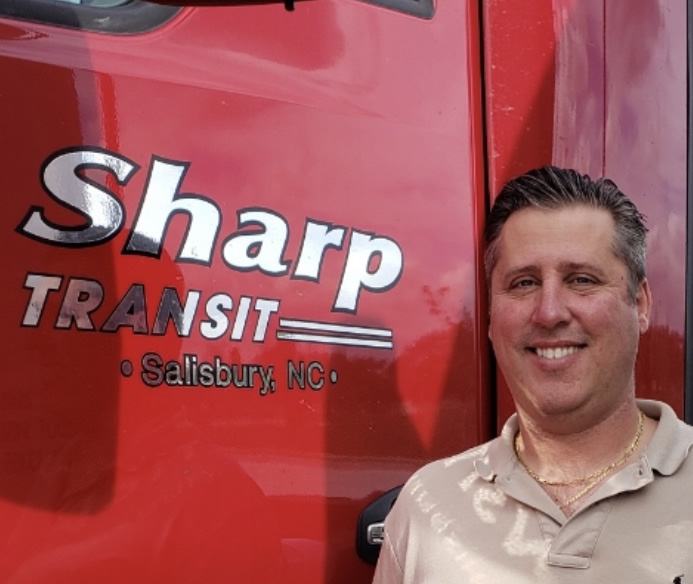 Sharp Transit offers weekly settlements, quarterly bonuses, and great benefits including paid vacation, health, and 401k. Royal Palm Beach area? Feel free to stop by our office.